At Zdegree we provide a precise service for your Porsche that you deserve. 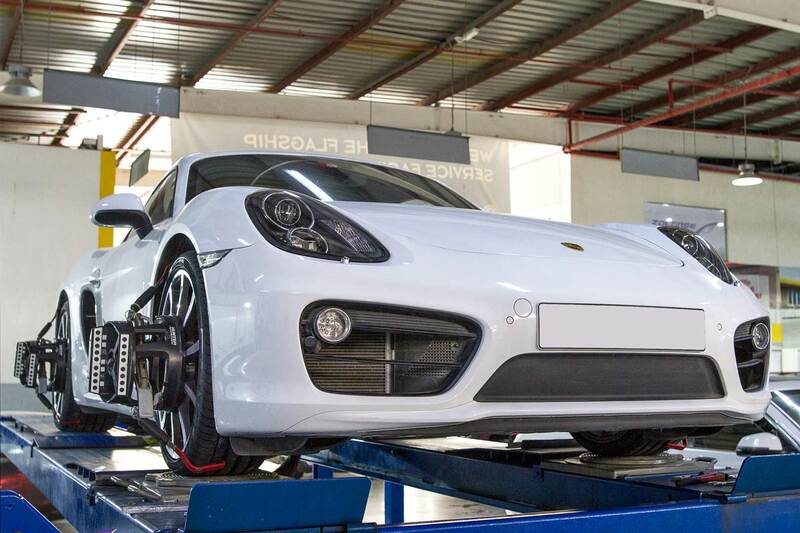 Our Technicians are highly trained professionals in Porsche service and they are specialized in using advanced tools and equipment. We utilize Porsche genuine Parts for the replacement service, so, your Porsche is back on the road in its original condition. 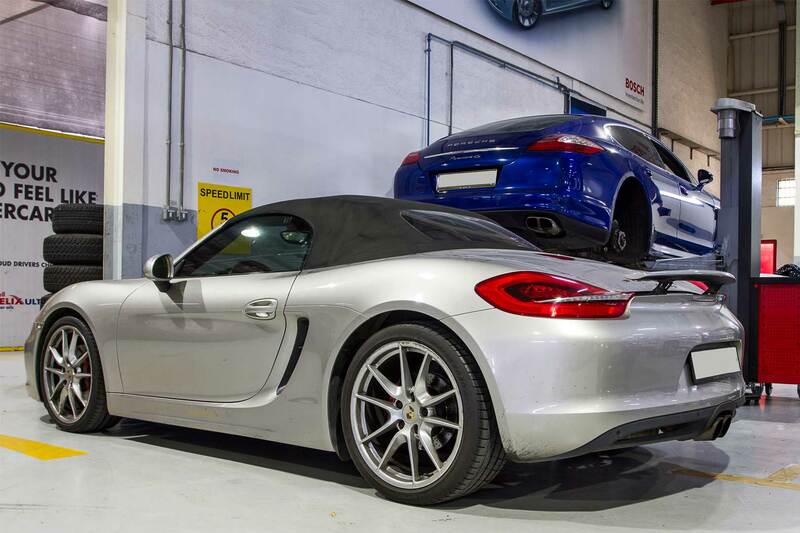 After our repair service, you can feel the reliability, safety and maximum value retention for your vehicle because we aim to meet the high-quality Porsche service standards. 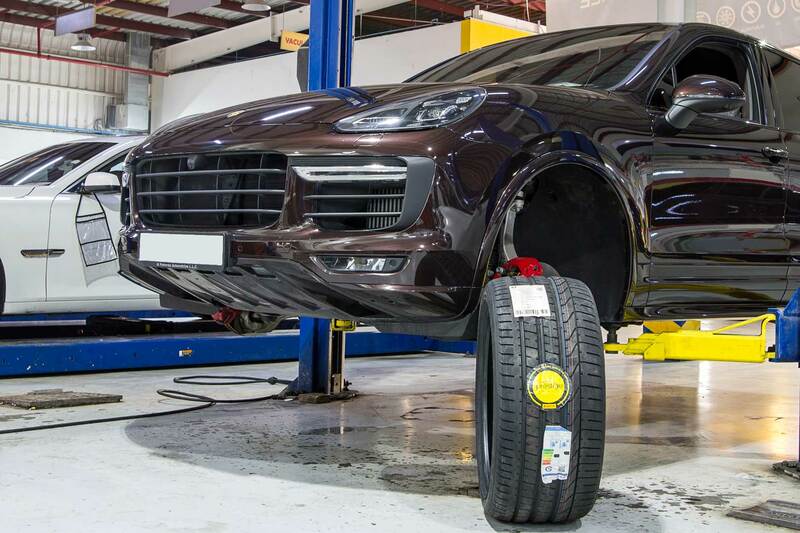 Zdegree Porsche service Dubai guarantees, any repairs, changes, or tunings will be done professionally and the work will meet the most noteworthy models conceivable. We have learned in Porsche all models from the most seasoned of the latest and utilizing the extremely most recent Porsche Diagnostic materials. Our mechanics are experts in the service of all Porsche models like Porsche g911 (Cabriolet, GT2, GT3, Turbo, Turbo Cabriolet), Porsche Boxster, Porsche Cayenne, Porsche Cayman, Porsche Macan, and Porsche Panamera etc. We offer repair and maintenance service on all Porsche models at a favourable rate. At Zdegree we provide car recovery service for your Porsche anywhere in UAE. If you face any unexpected event during your travel or at home or office, our car recovery service team there for you to solve any crucial problems. To enjoy Zdegree Porsche service in Dubai, book an online appointment now and get the benefits of our Mobile van service across UAE.